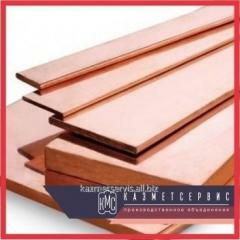 Copper nails of 2х35 Sq.m of GOST 6750-75 available in a warehouse, we carry out delivery across the Republic of Kazakhstan and the CIS countries. 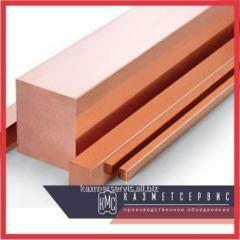 Copper nails of 2х35 Sq.m of GOST 6750-75 to you will be prompted by our manager. 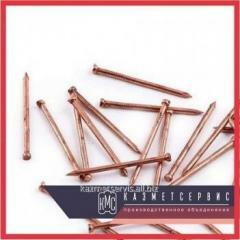 Unbelievable price on Copper nails of 2х35 Sq.m of GOST 6750-75 in Almaty (Kazakhstan) company PO KazMetServis, TOO.